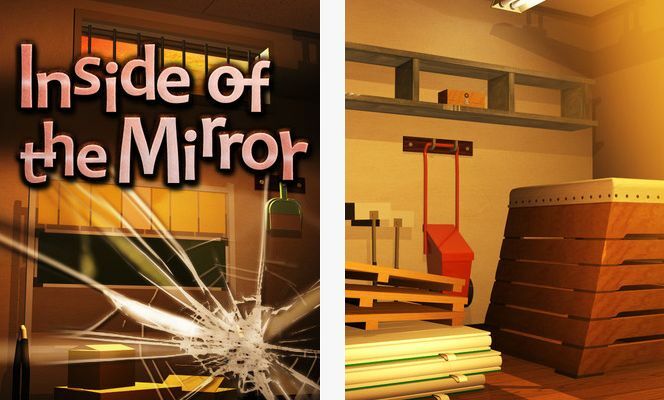 Inside of the Mirror is a new escape the game released by IDAC for iPhone (although an Android version is not out of question and, just like all their games, it will be identical). I am here to share with you a walkthrough for this game to help you complete it because it’s not an easy roll in the park, like most IDAC games. So without wasting any time, let’s check out the Inside of the Mirror walkthrough below for the iPhone app and I really hope that you will find it extremely useful! Thanks AppBankMovie for creating this Inside of the Mirror walkthrough!